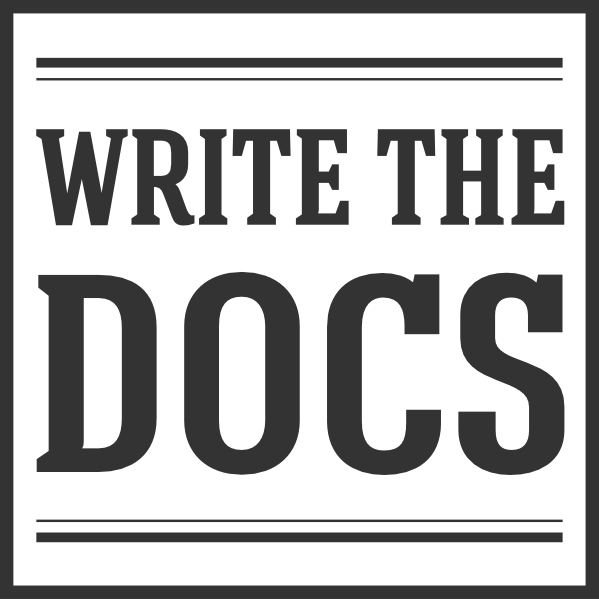 2017 was a wonderful year for Write the Docs, it marks our 5th year of existence. The community is growing into a truly global community, with events around the world. This post contains stats that mark our progress, so that we can look back and see how we’ve changed as a community. We continue to grow and expand, and we’re glad to have you along with us! You can also read our post from 2016. We have sold out both the Portland & Prague conferences the last couple years. We’ve intentionally kept them smaller to maintain the intimate feel of the events, but might grow them slowly over time in order to accommodate more people. We continue to publish videos freely to the public. Doing this is more inclusive to people who cannot attend the conferences, promotes learning, and is part of our commitment to openness. Slack has been quite active this past year. We’ve had an amazing amount of good conversations within the global community here! Our newsletter contains curated distillations from the slack conversations that you have every day. Our meetup community has continued to grow across the globe. The podcast has been doing work again this year! The two primary parts of the site that get users are our Documentation Guide and various conference sites. This is a new stat for this year, but we have historical data in Google Analytics to compare against. This allows us to give the comparison from last year. At every conference I make it a point to thank the attendees. People who believe in our community are the ones who make it happen. So thank you to everyone who has been a part of making this community something that keeps growing and evolving. I’ve been humbled by the empathy and wonderfulness of this community, and all I can hope is that we continue to strive to be as helpful and welcoming as possible.